This year The Heidi Lussi Real Estate Team feels honored to have qualified for the 2016 RE/MAX Diamond Team Award. This award honors successful teams who have earned the highest pinnacle of success. Very few acheive this prestigious award in their carreers! 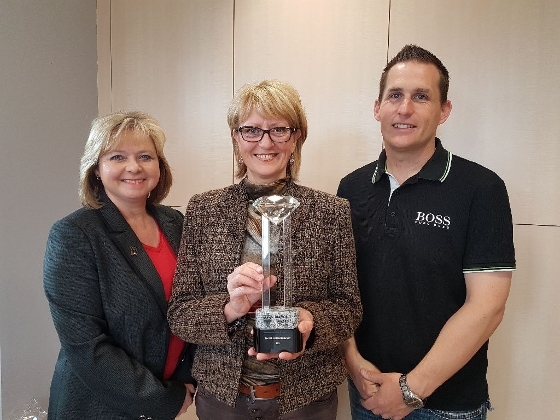 In 2016 the Diamond award was achieved by less and one percent of all active RE/MAX agents. A huge THANK YOU to all of our clients who continue to call us and refer their friends, family and collegues with all of their Real Estate needs!